Most ICOM transceivers have a voice / message memory on board, able to 'play' 1 ... 4 pre defined messages - very handy to run contests or pile-ups! The Arduino prototyping board allows you to build the most advanced and personalized keyer that you have in mind! 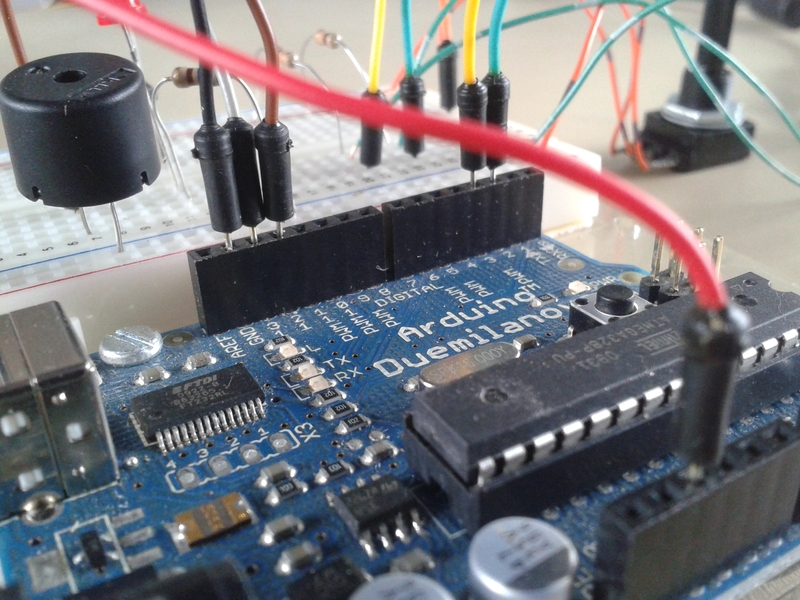 This article gives you a decent start for such a keyer, by implementing the basic functionality and learn a bit about the Arduino platform if you’re not familiar with this board yet. 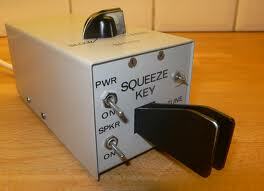 In the good old days there was a danish keyer called the SQUEEZE KEY. It was almost like yambic B keying but only with one DIT memory. The operators in the Navy and in the army used them, and from one of them, Per OV2V, i learn about this keyer. 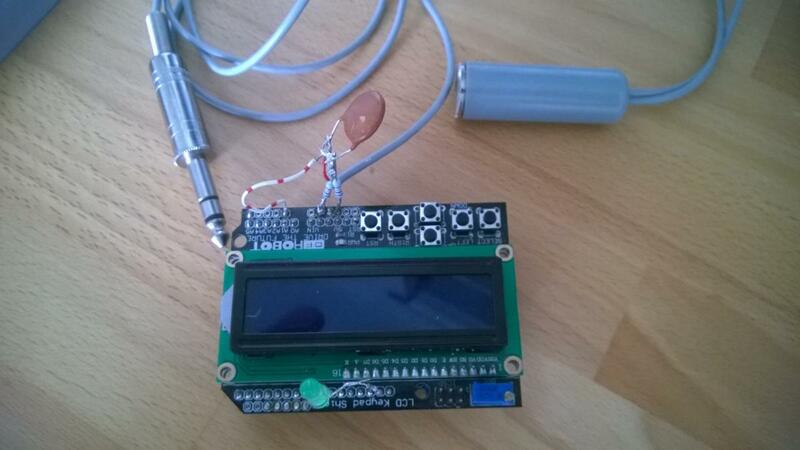 This keyer, based on Arduino design, employs the famous K3NG code. It can be used with any Windows/Linux/Mac logging or contesting software with Winkeyer USB (K1EL) support. 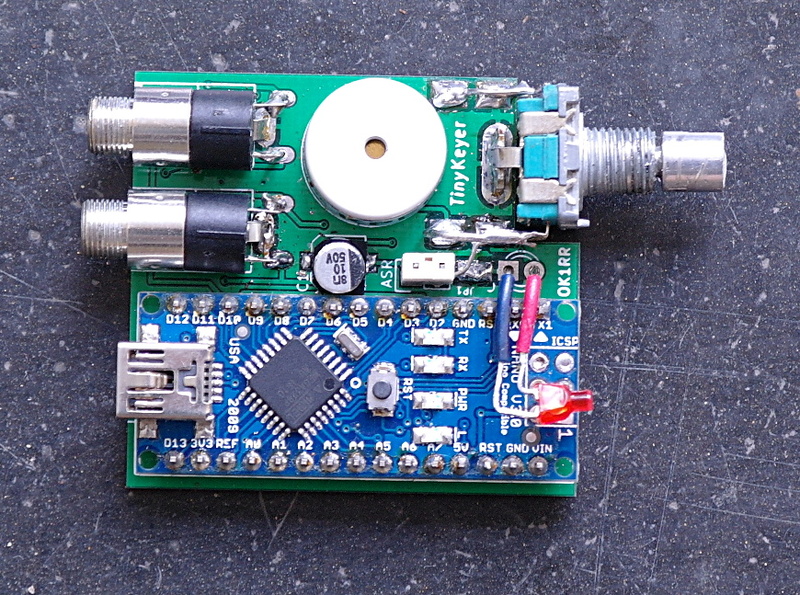 Deze zelfbouw CW-Decoder is naar aanleiding van een beschrijving van een Morse decoder in Elektron van april 2015. Na zoeken op internet zijn er veel bruikbare ideeën gevonden.